Welcome to “Mailing List Mistakes to Avoid” blog series. This series will be the ultimate lineup of major mistakes people make when buying a mailing list – and how you can avoid them. 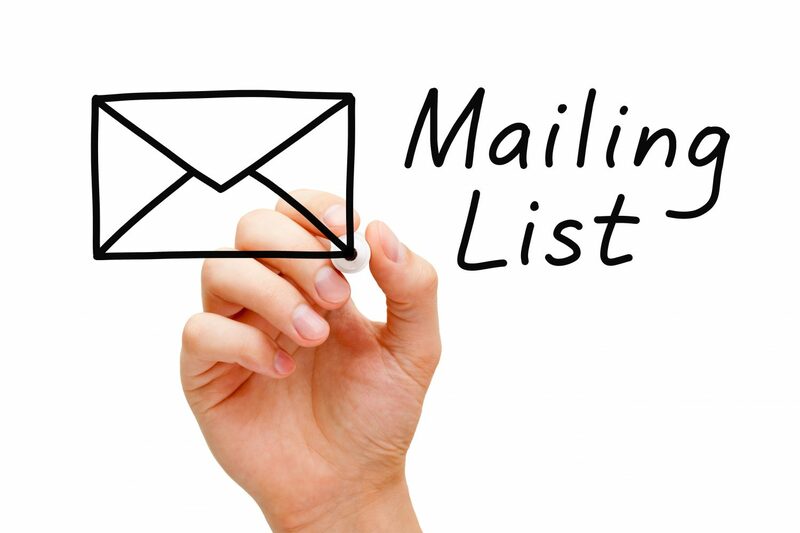 Today we’ll ease you into the series with a basic introduction to acquiring a mailing list. Direct marketing plays a major role for all types of businesses. However, to some, marketing may come naturally while for others, it’s more like navigating through a sea of sharks that can smell your chum bucket full of your marketing budget that will do anything to sink their teeth into it. Whether it’s your first time buying a list or you have decades of experience, I’m here to help you navigate the deep waters of list buying. Let’s begin by going over the two main ways to go about when acquiring a mailing list. It’s not a hidden truth that you can build a mailing list on your own. Many people begin by attempting to use this method. If you haven’t purchased a mailing list before and don’t have much of a budget to test different sources, it’s pretty common to try and build one from scratch, and that’s fine. This method works for some people. There are many free online resources for B2B information such as Manta.com.  Manta is a popular business directory that provides basic information on a company, what industry it belongs to, employee size, revenue, and possibly even the CEO’s contact information. Most of this information is self-reported, so if this is how you gather your data, let’s hope there are no fat finger typos, incomplete entries, or extreme exaggerations. However, if your market is to consumers, you’re limited in your options of finding data. The most popular ways to build your B2C list is using the local yellow or white pages, and social media platforms like Facebook, Twitter, Instagram, and LinkedIn. Most information available on social media is pretty limited and only allows for audience-selection based on demographic preference. However, social media advertising can take weeks, if not months to generate the kind of traffic that is needed for conversions. Data compilers and list brokers have access to what most view as behind the scenes information. They have spent the time, energy, and most importantly, money, to build relationships allowing access to certain databases containing valuable information. It may be much cheaper or even free to create a mailing list on your own, but you will most likely not find the mission-critical information you need to run a successful direct marketing campaign such as demographic, psychographic, and transactional information. If you have a marketing budget, and you value your time, do your due diligence and let the professionals handle it. The results will be well worth your money. There’s a reason professional list companies exist. Let’s face it, do you really want to yank out that molar that has been painfully throbbing in the back of your mouth yourself? Or, would you prefer to visit the dentist, a trained professional with all the right tools and skills to perform the task? You get the gist. Thanks for reading. Make sure to come back next week for our first mailing list mistake – choosing a list provider without doing the research. 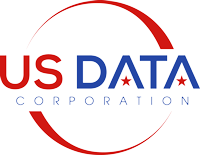 If you have any comments or questions about purchasing a list, feel free to leave them in a comment below or call US Data Corporation at (888) 578-3282. Make sure to read other parts of the series: Part 2: Research List Providers, Part 3: Compilers vs. Brokers, Part 4: Understanding Your Data, Part 5: Find a Trustworthy List Provider, Part 6: Be Open to List Suggestions.